All resources related to serve and return are displayed below. View Key Concepts: Serve and Return for an overview of this topic. This 2-minute video explains why “serve and return” interaction between children and significant adults in their lives is one of the most essential experiences in shaping the architecture of the developing brain. 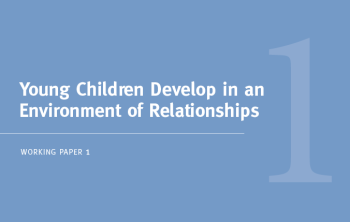 This working paper from the National Scientific Council on the Developing Child explains why an environment of relationships is crucial for the development of a child’s brain architecture, which lays the foundation for later developmental outcomes. 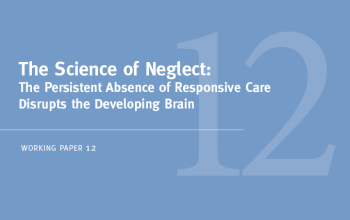 This brief explains why neglect, or the absence of responsive, supportive care, can affect the formation of the developing brain, impairing later learning, behavior, and health. 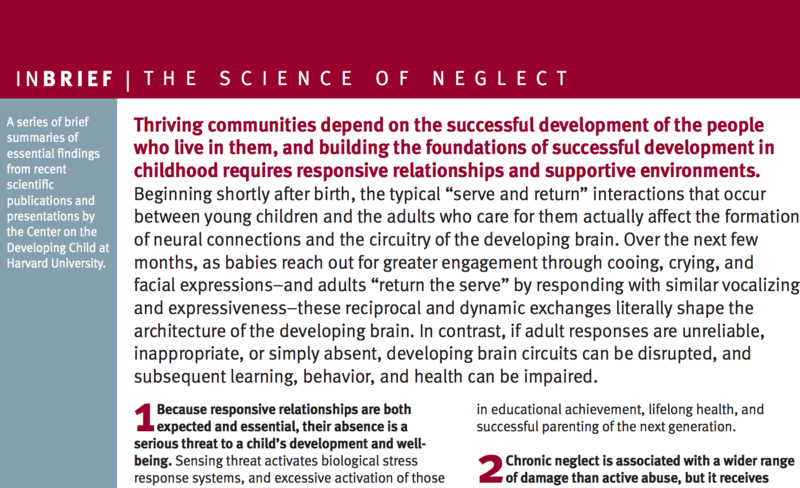 This working paper from the National Scientific Council on the Developing Child explains why young children who experience severe deprivation or neglect can experience a range of negative consequences. This report synthesizes 15 years of dramatic advances in the science of early childhood and early brain development, analyzes evidence generated by 50 years of program evaluation research, and presents a framework for driving science-based innovation in early childhood policy and practice. 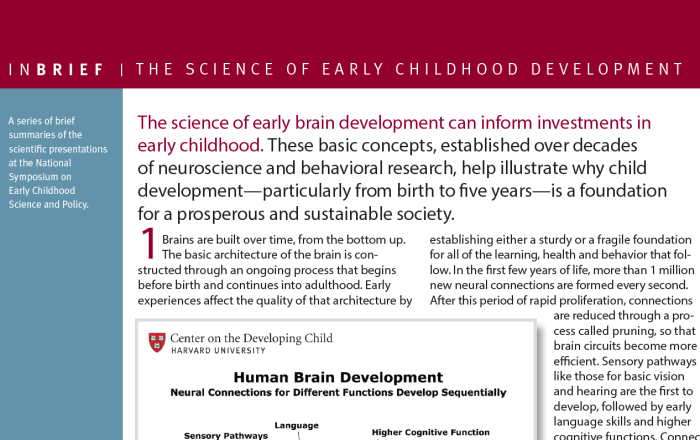 This brief explains how the science of early brain development can inform investments in early childhood. 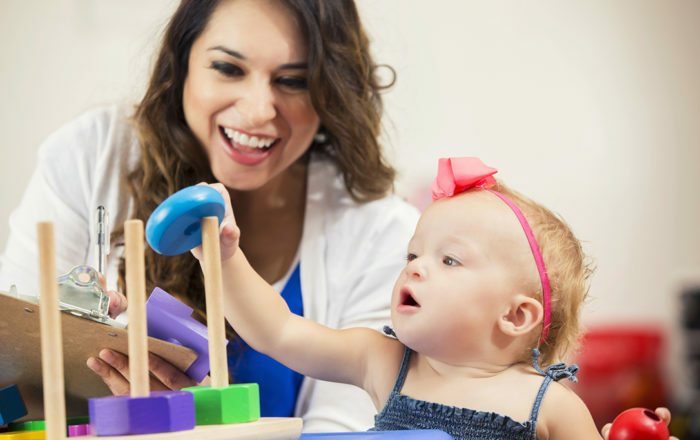 These basic concepts, established over decades of neuroscience and behavioral research, help illustrate why child development—particularly from birth to five years—is a foundation for a prosperous and sustainable society. 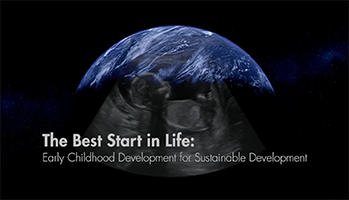 This video from the InBrief series addresses basic concepts of early childhood development, established over decades of neuroscience and behavioral research. This three-part video series depicts how advances in neuroscience, molecular biology, and genomics now give us a much better understanding of how early experiences are built into our bodies and brains, for better or for worse. 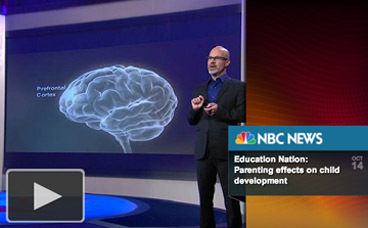 Philip A. Fisher, a senior fellow at the Center, presents at 2013 NBC News’ Education Nation Summit in New York City. His talk explains why positive, reciprocal interactions between caregivers and children can have enormous positive effects on children’s development and lay the groundwork for a prosperous future. 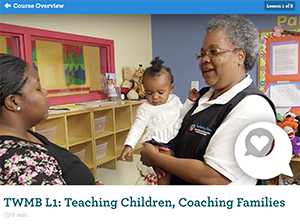 This video focuses on Filming Interactions to Nurture Development (FIND), a video coaching program that aims to strengthen positive interactions between caregivers and children. This educational video series on the importance of the early years was created by the Project for Babies, a former initiative of the University of Minnesota Center for Early Education and Development. 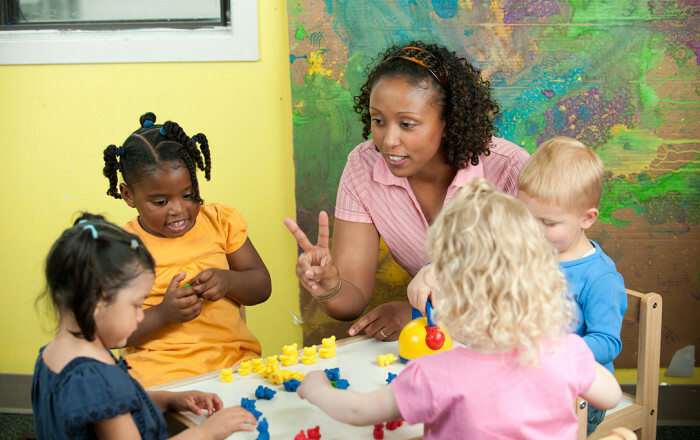 In this important list, featured in the From Best Practices to Breakthrough Impacts report, the Center on the Developing Child sets the record straight about some aspects of early child development. This online course draws from research in neuroscience, psychology, economics, anthropology, and program implementation and evaluation in order to discuss ECD and explore its role in achieving the United Nations’ Sustainable Development Goals. Serve and return interactions make everyday moments fun and become second nature with practice. By taking small moments during the day to do serve and return, you build up the foundation for children’s lifelong learning, behavior, and health—and their skills for facing life’s challenges. Learn how to empower and support families so that they can engage in meaningful conversations with their young children and advance their language and lifelong learning. The eight-session “Talk With Me Baby” course is open to the public and available through Cox Campus and Read Right from the Start. 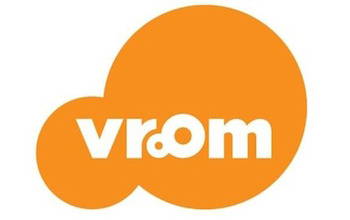 Vroom is a set of tools and resources from the Bezos Family Foundation designed to inspire families to turn everyday moments into “brain building moments” by layering activities that are essential to healthy brain development onto existing routines. 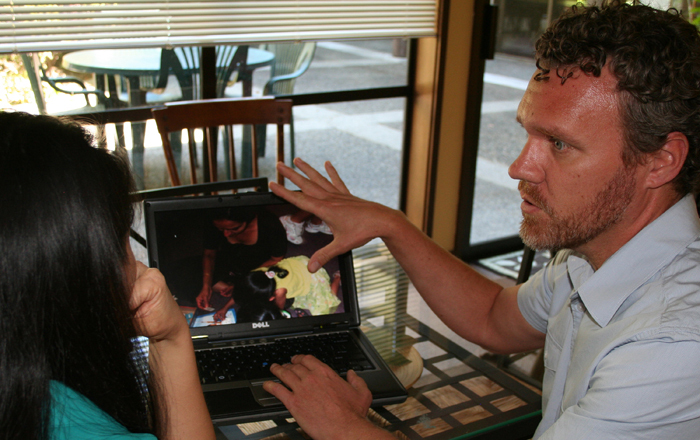 Vroom was developed with input from early childhood experts, neuroscientists, parents, and community leaders, as well as the Center on the Developing Child.